We are a leading wholesaler of high performance industrial machines and machinery spare parts, such as Moulding Machines, Heavy Duty Lathe Machines, etc. Our quality products are competitively priced as well. 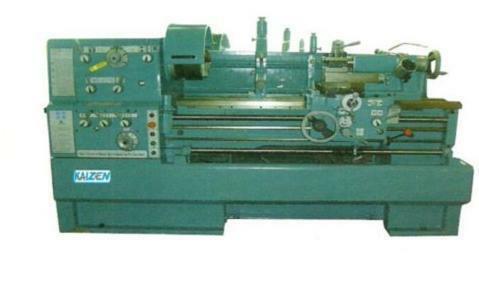 We are leading manufacturers and suppliers of supreme quality High Performance Industrial Machines and Machinery Spare Parts such as Molding Machine, Heavy Duty Lathe Machine, Radial Drilling Machine, Vertical Turret Milling Machine, CNC Turning Machine etc. These are developed from Fine Technology and Randomly Tested on ISI parameters before final dispatch. We charge competitive rates to clients’.